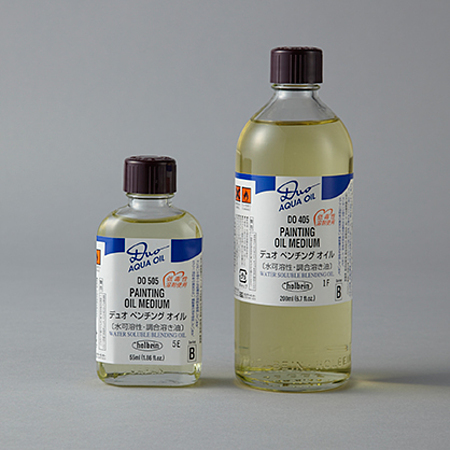 By combining surfactant with painting oil, it can be used by mixing it with water. This is a mixing oil. It can be used as oil to create transparency or a surface with luster, and it can be used from the preliminary sketch to finishing.